Amaury Nora received his bachelor’s degree in Zoology from the University of Texas at Austin, his Master of Science in Biology from Texas A&I University, Kingsville (now Texas A&M, Kingsville), and his Doctorate of Education in Higher Education from the University of Houston. 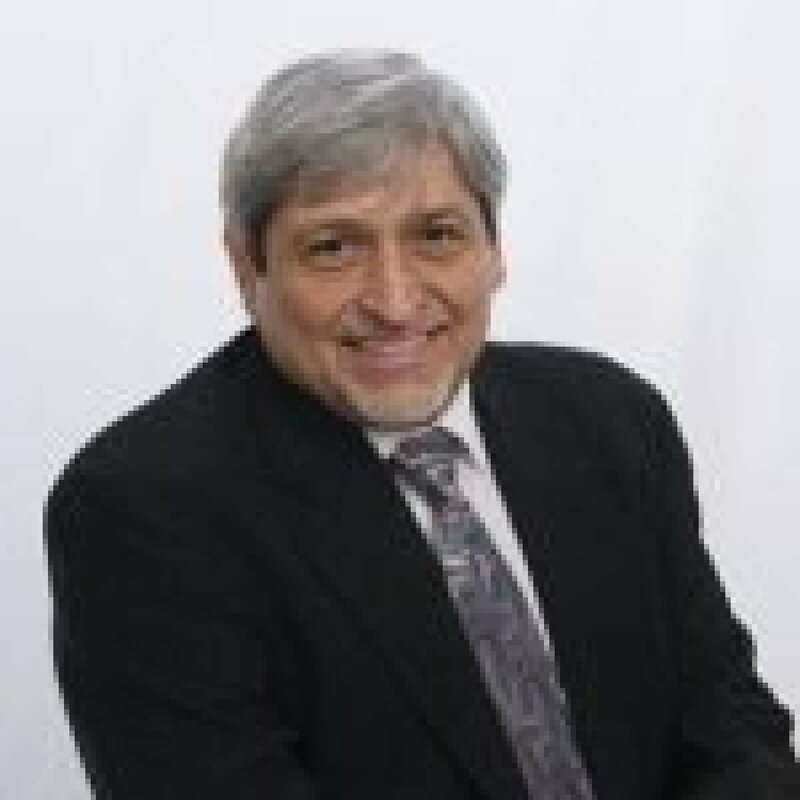 He is Professor of Higher Education, Co-Director of the Center for Research and Policy in Education, and Associate Dean for Research in the College of Education and Human Development at the University of Texas at San Antonio. He is also Editor of The Review of Higher Education, the journal for the Association for the Study of Higher Education (ASHE). His research has focused on theoretical perspectives related to student persistence, the role of college on diverse student populations across different types of institutions, and the development of retention models that integrate economic theories and psychosocial perspectives within college persistence frameworks. The extent of his inquiries has contributed to traditional as well as nontraditional lines of research on college student persistence. Nora has served on the editorial boards of Research in Higher Education, The Review of Higher Education, The Journal of Higher Education, Journal of Hispanic Higher Education, and The Journal of College Student Retention: Research and Theory. Nora was inducted into the Class of 2009 as an AERA Fellow for his scholarship in the field of higher education. He is currently a member of a Technical Review Panel for the U.S. Department of Education, the National Center for Education Statistics (NCES), and the National Science Foundation (NSF) focused on the National Educational Longitudinal Study, 2000 – 2012. He has also served as consultant to the American Council of Education, National Advisory Board member for the evaluation of GEAR UP, reviewer for the National Research Council in Washington, DC. and evaluator for two major projects, the National Center for Urban Partnerships (NCUP) and the Houston Annenberg Challenge project. He has served as Content Expert on Higher Education, ERIC Steering Committee, Department of Education, 2004-2006; as a panel member on the National Research Council of the National Academies, Ford Foundation Diversity Fellowships Program, 2005, 2006; a consultant on outcomes assessment for the Title V Project, Houston Community College System, 2004-2009; as consultant for the NPEC Project on Student Success funded by the National Center for Education Statistics, U.S. Department of Education, 2003; advisor to the Task Force on Student Enrollment at California State University-Long Beach, June 2002; advisor on standardized testing and minority college admissions and data analysis, NAACP Legal Defense Fund, New York, February-April, 2000; and has provided testimonial on factors affecting the retention of minority students before a panel for the Southern Education Foundation, State Capital, Austin, Texas, February, 1994. “A Framework for Understanding Latino/a Cultural Wealth.” With Vijay Kanagala and Laura Rendón. Diversity & Democracy. AAC&U. 19.1 (Winter 2016). “Ventajas / Assets y Conocimientos / Knowledge: Leveraging Latin@ Assets to Foster Student Success.” With Laura I. Rendón and Vijay Kanagala. In Hispanic Serving Institutions in American Higher Education: Their Origin, and Present and Future Challenges. Eds. Jesse Perez Mendez, Fred A. Bonner II, Josephine Méndez-Negrete, and Robert T. Palmer. NY: Stylus Publishing, 2015. “Hispanic Student Success: Factors Influencing Persistence and Transfer Decisions of Latino Community College Students Enrolled in Developmental Education.” With Gloria Crisp. Research in Higher Education 51.2 (2010): 175-194. “Hispanics and Higher Education: An Overview of Research, Theory, and Practice.” With Gloria Crisp. In Higher Education: Handbook of Theory and Practice. Ed. John C. Smart. Springer, 2009. 317-353. “Student Characteristics, Pre-College, College, and Environmental Factors as Predictors of Majoring in and Earning a STEM Degree: An Analysis of Students Attending a Hispanic Serving Institution.” With Gloria Crisp and Amanda Taggart. American Educational Research Journal 46.4 (2009): 924-942. “Technology and Higher Education: The Impact of E-Learning Approaches on Student Academic Achievement, Perceptions, and Persistence.” With Blanca Plazas Snyder. Journal of College Student Retention 10.1 (2008): 3-19. “The Influence of Academic and Environmental Factors on Hispanic College Degree Attainment.” With Consuelo Arbona. The Review of Higher Education 30.3 (2007): 247-269. “Mentoring Students: Conceptualizing and Validating the Multi-Dimensions of a Support System.” With Gloria Crisp. Journal of College Student Retention 9.3 (2007): 337-356. “Examining the Tangible and Psychosocial Benefits of Financial Aid with Student Access, Engagement, and Degree Attainment.” With Libby Barlow and Gloria Crisp. American Behavioral Scientist 49.12 (2006): 1636-1651. “The Role of Habitus and Cultural Capital in Choosing a College, Transitioning From High School to Higher Education, and Persisting in College Among Minority and Nonminority Students.” Journal of Hispanic Higher Education 3.2 (2004): 180-208. “Access to higher education for Hispanic students: Real or illusory.” The majority in the minority: Expanding the representation of Latina/o faculty, administrators and students in higher education (2003): 47-68. “A Theoretical and Practical View of Student Adjustment and Academic Achievement.” In Increasing Access to College: Extending Possibilities for All Students. Eds. William G. Tierney and Linda Serra Hagedorn. Albany: SUNY Press, 2002. 65-77. “The Depiction of Significant Others in Tinto’s ‘Rites of Passage’: A Reconceptualization of the Influence of Family and Community in the Persistence Process.” Journal of College Student Retention 3.1 (2001): 41-56.